Yes great idea! And also country colours? At say every pub meet we can try to represent a country with what we got on the day side by side! ie: Red White and Blue GB, Blue White and REd for France etc! Maybe its something we could try to organise between us! You know on the day have a look who arrives, get the colours together for a particular country, then photograph and put up as ' SnM Pub Meet was supported by the cars Red White and Blue representing GB' (very Sesame Street I know)! Then we can try to cross off other countries the next meet and so on! ^ thats a good idea we should so do it! but the black MINIs will get left out as no flags have black in! African nations do! Germany does! 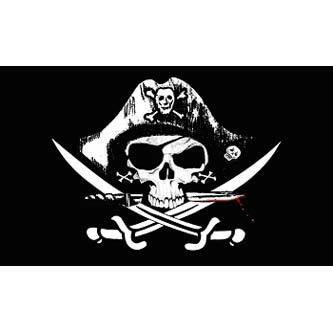 Afghanistan and other Arab countries do Pirates do too! Well its a puzzle for sure but a real Designer Label puzzle! How could you have known to give yourself that handle? Its brilliant as far as I am concerned! You will have to get a confirmation from MINI for a touch up stick! They will tell you for sure! Your MINI could be worth a mint if its a one off! Maybe its just another name for astro black! What a goon, how can he tell you your colour does not exist? OOOhhh! That is a lovely name! Glad you have finally sorted the mystery! So lucky to have such a rare beautiful named colour for your car! A little dechrome and you would be a great asset to the DARKSIDE!